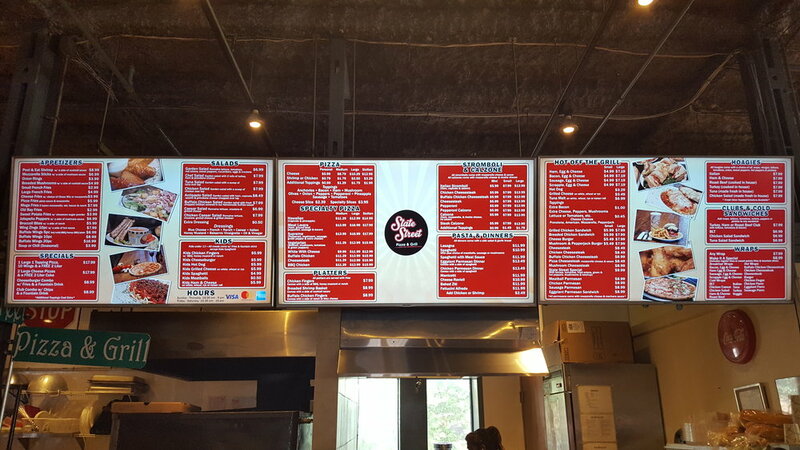 State Street Pizza & Grill was built on the hard work and culinary talents of restaurateur James Miller. 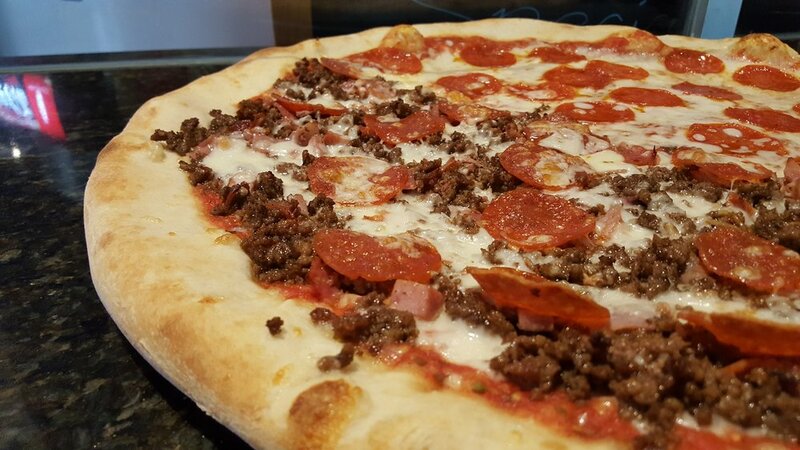 He began in the restaurant business when he was only 14 years old and eventually directed his strong work ethic toward the creation of Orion's Pizzeria. After selling his first venture, he was urged out of retirement by The Bosleys as they prepared to open up The Market at Liberty Place with a goal of "reinventing market-inspired traditions". 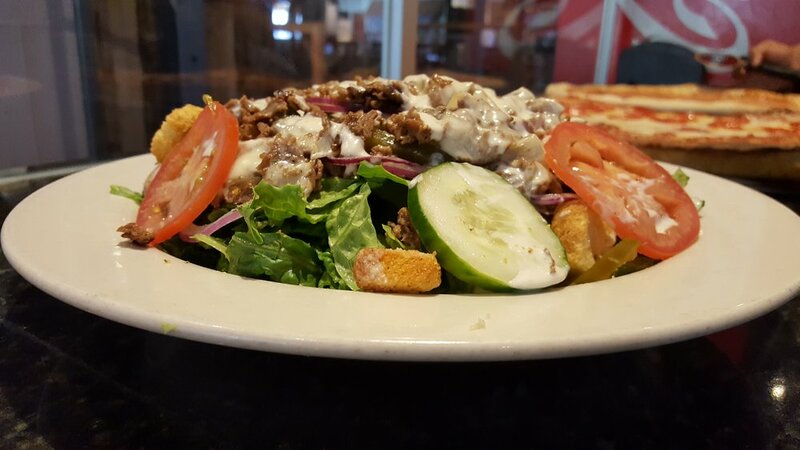 They knew it wouldn't be complete without the tasty Italian foods of James Miller, and State Street Pizza & Grill was born. State Street is committed to providing fresh food at an affordable price - using local vendors whenever possible. Come try it - you'll be able to taste the difference! Bob Kelly from Fox 29 held a “Town Takeover” of Kennett Square at The Market at Liberty Place! 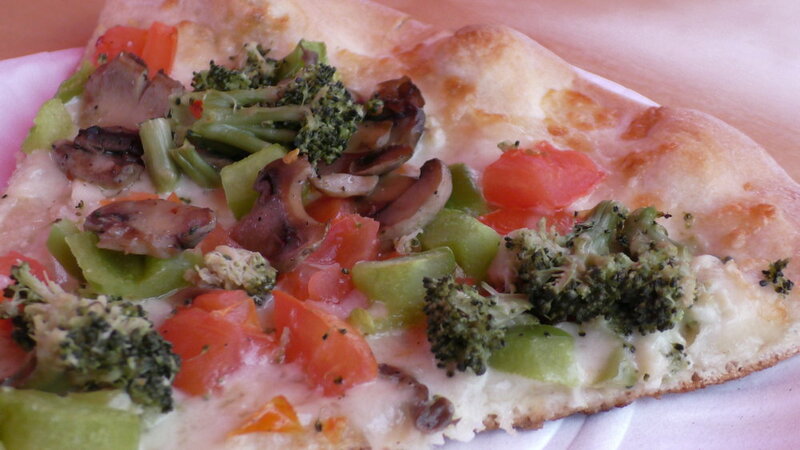 Our pizza is made fresh daily from the freshest ingredients possible. We always use local, farm-grown ingredients whenever the season allows. 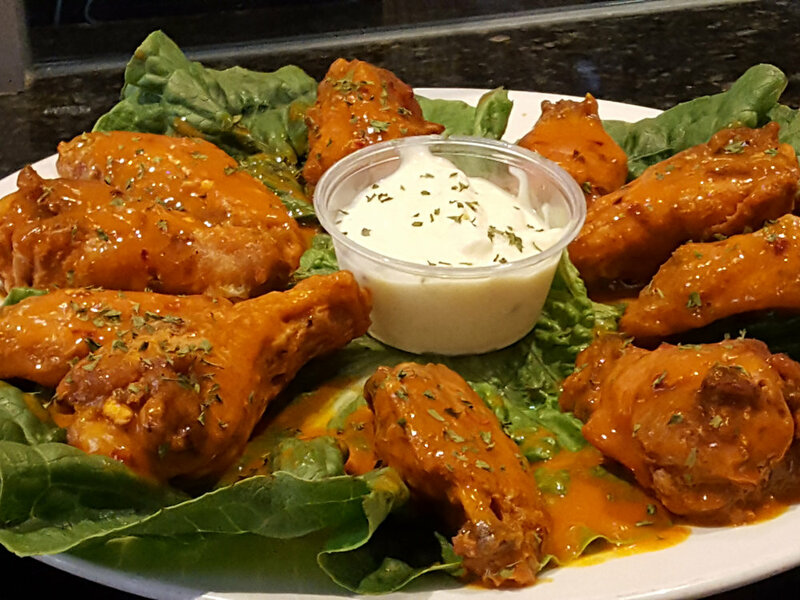 In addition to pizza, we offer a variety of delicious grill foods, like burgers, fries, wings, and cheesesteaks! With mouth-watering choices like lasagna, spaghetti, chicken parm and manicotti, you'll feel like you've been transported straight to Italy! 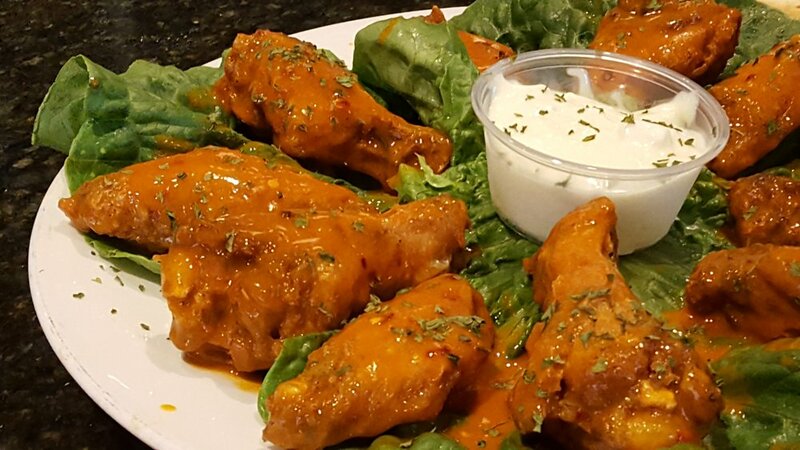 Whether you're looking for a wing or hoagie platter for your next game-day spread or an assortment of quality Italian dishes for your next family or office event, State Street Pizza offers a wide variety of options to meet all of your catering needs. We can handle small, medium or large jobs - just give us a call and let us know what we can do to make your next event a great one! Click here to view our catering menu. Includes cheeseburger, a side of fries and a fountain soda. Includes a side of chips and a fountain soda. 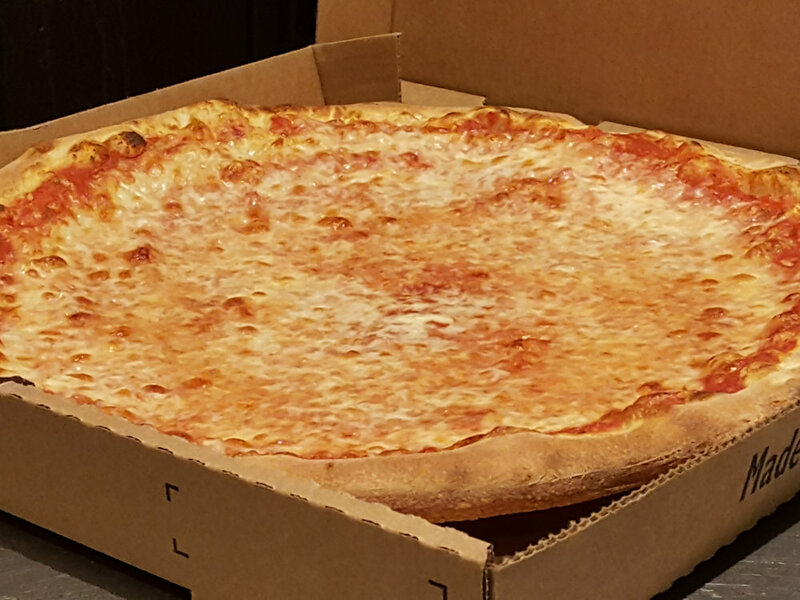 Personal Size One-Topping Pizza with a 20 oz. Coke.